How do I know if I have cockroaches? German Cockroaches, in particular, live in kitchen areas, favouring kitchen appliances where it's warm and damp they can also spread salmonella and other germs and are prolific breeders if left unchecked. You usually only see them at night when you turn on a light and see them scuttling across your bench or through your cupboards but if you see them during the day you have a real infestation that needs to be dealt with quickly, with top quality products and attention to detail. THEN, once we've done all THAT we can give you a 12 month service warranty! EASY! Our domestic treatments carry the OPTIMUM 12-month service warranty. German Cockroaches often need a follow-up treatment to ensure the infestation has been eliminated. 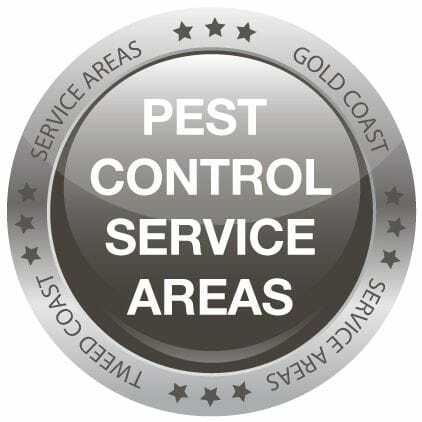 CLICK HERE to download our free information sheet on Cockroach treatments. 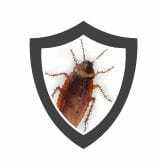 Please also see how free information sheet on German Cockroaches! CLICK HERE.